Lightweight, technical and a breeze to carry – literally. The Pursuit has all the features you need for a trip to the tree stand or more localized hunts. It accommodates water bottles or a hydration bag, along with five storage pockets and a set of bedroll straps. 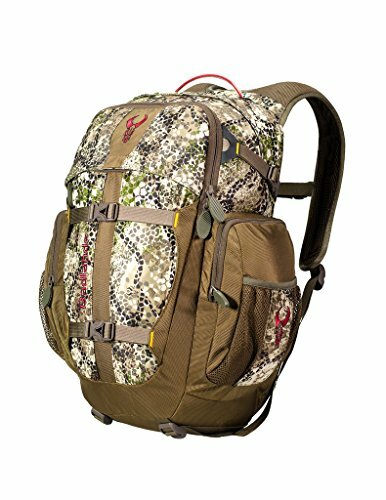 Combine this with Badland’s new AirTrack Suspension and you can see why this will be one of our most popular hunting daypacks in the line up.